Another day; another X Factor contestant begins their career; and another failed attempt to top Leona’s Bleeding Love as the best debut single. Yet this is Ella Henderson who, in hindsight, probably should’ve beaten James Arthur back in 2012. Rather than rush out some material shortly after the competition, she’s chosen to take her time, which statistically makes her far more likely to succeed in the long-run. According to all the buzz surrounding this first release, she’s kind of a big deal. As far as X Factor singles go, Ghost is a strong offering. That, in itself, doesn’t necessarily make it a great song, but it proves that Henderson is likely to transcend the X Factor competition. Co-written with OneRepublic’s Ryan Tedder, it bares all the hallmarks of his style: a big gospel chorus, strong rhythms and plenty of hooks. And it’s a great fit for Henderson’s soulful style, with its grand funk-soul production that places her firmly in contemporary pop territory. 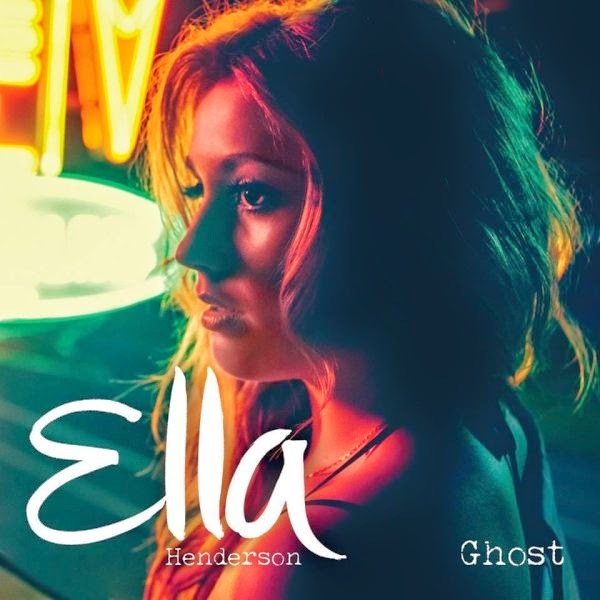 The chorus feels a little subdued at first but it soon soars with her vocal – best of all is the middle eight breakdown and Henderson’s faint “give up the ghost” that spirals into the final chorus. It might not be Bleeding Love but it’s pretty close. At the least - having written both songs - Tedder is undoubtedly the X Factor songwriter de facto. Listen: Ghost is released on June 8th. The full debut album will follow in September.